Not Just Cool...Way Too Cool! Welcome to Way Too Cool! 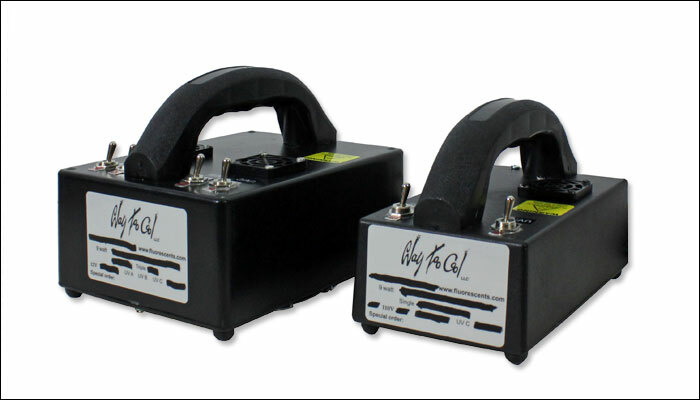 Way Too Cool LLC specializes in custom, built-to-order, ultraviolet (UV) lamp fixtures that are perfect for fluorescent rock & mineral collecting; forensics; biological research; fossil and artifact verification; nondestructive testing; detecting leaks and pet stains; hunting scorpions; checking currency, stamps, passports; and many other applications requiring a source of ultraviolet radiation. 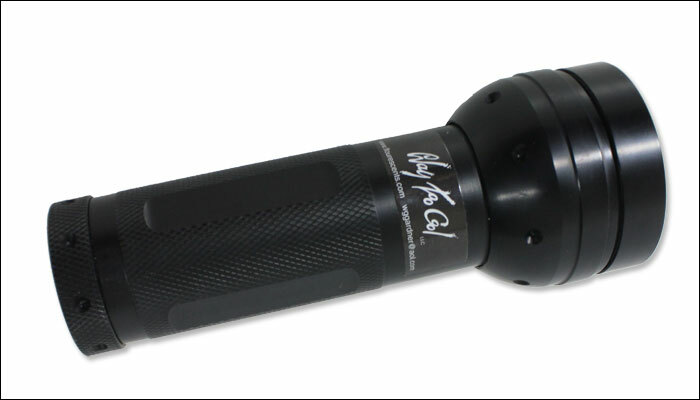 Way Too Cool, LLC also sells UV LED Flashlights and some fluorescent rocks & minerals. Whoops! A batch of our stickers went out with the incorrect website URL. The correct spelling is fluorescents.com, but the stickers mistakenly say fl-o-u-rescents.com. Don't worry, we have registered the misspelled URL and it will point you to the correct site. Thanks for your understanding. 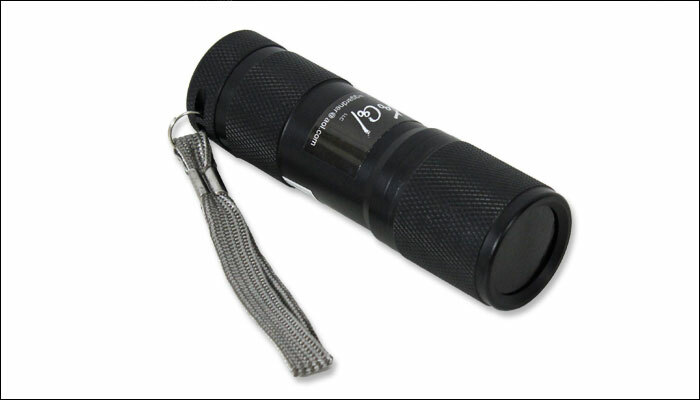 Our handheld UV LED flashlights and torches are a compact and inexpensive way to get a UV light. We offer multiple sizes and styles to choose from. 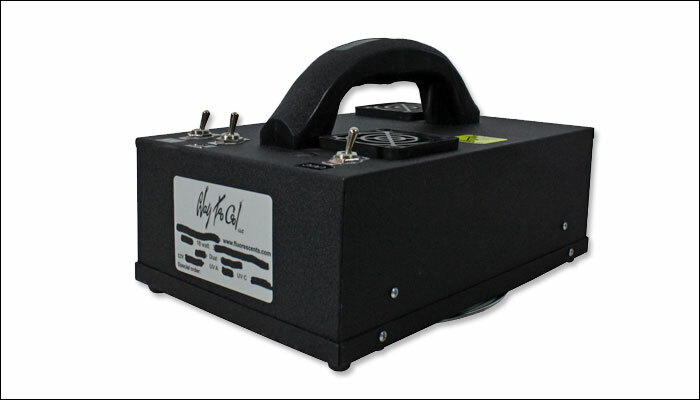 Each light comes with a high-quality UV filter element pre-installed for your convenience. 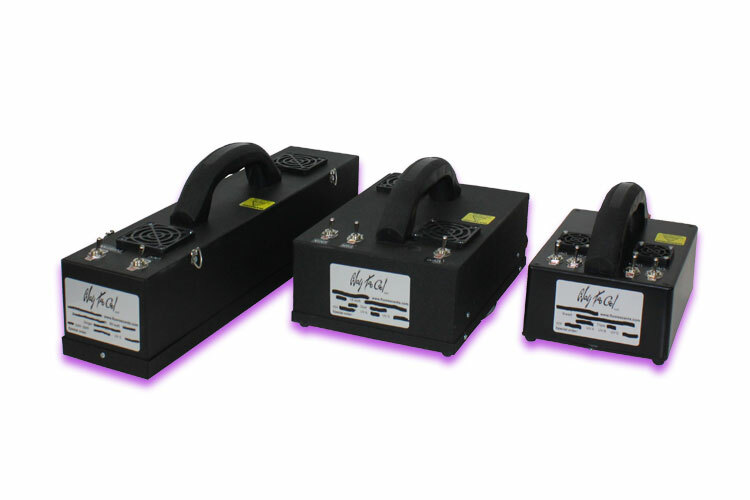 Our signature line of ultraviolet lamp kits are manufactured in the USA to your specifications. Choose the size and wavelengths you need and we will build it! 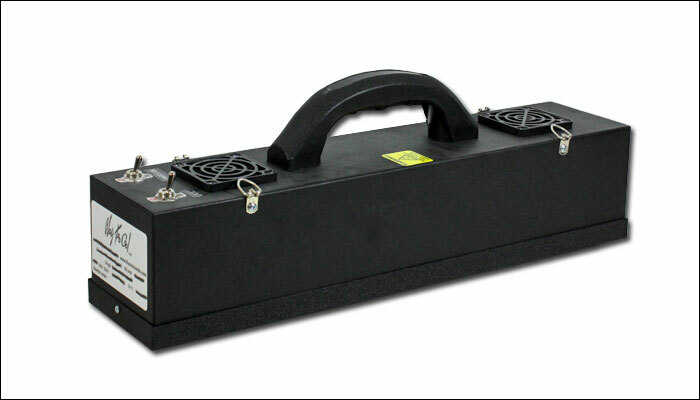 These lamps are built tough to withstand heavy use in the field. 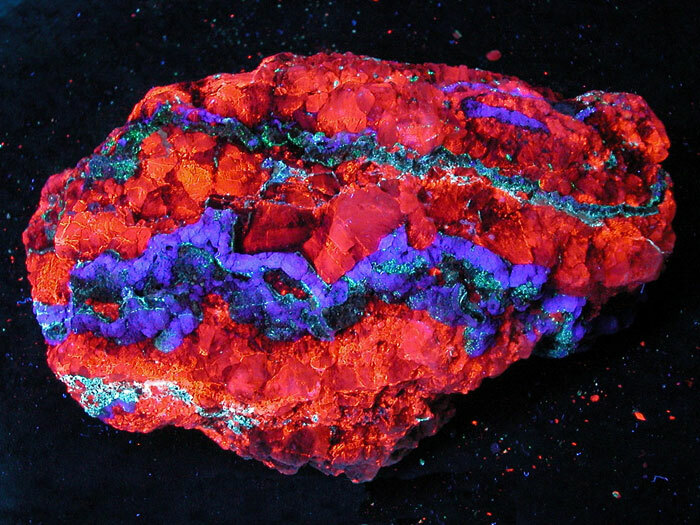 While lamp fixtures are our specialty, we also sell fluorescent rock and mineral specimens! You can purchase this one-of-a-kind rock that comes direct from our mine in central Arizona. This rock fluoresces brilliantly under ultraviolet light! March 2019 - We regret that filter glass is no longer available for purchase as a stand alone item. We will continue to offer warranty service (including glass) for lamps that we have manufactured. However, individual (loose) pieces of UV filter glass are no longer offered. 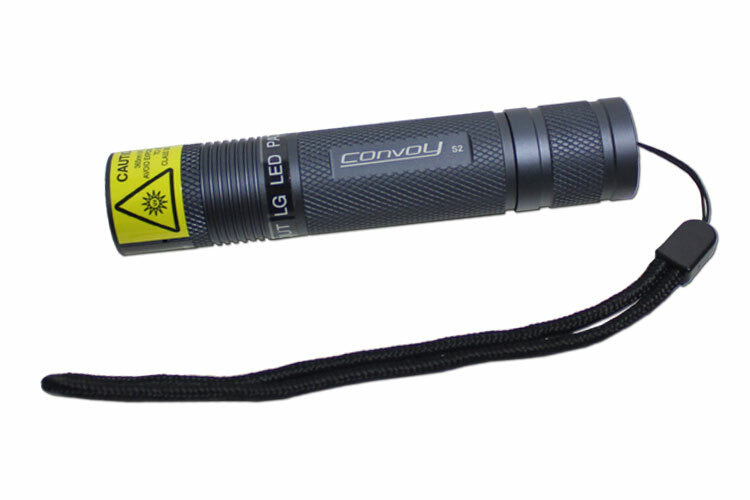 October 2018 - The Torcia 365 UV LED flashlight has been superseded by the Convoy S2+ 365nm UV light with LG LED. 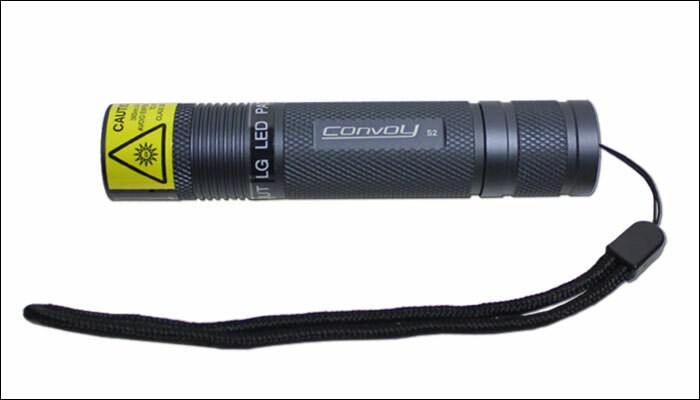 The new light has a more efficient design that offers approximately two times the amount of UV compared to the original Convoy S2+ UV flashlight. You've got to see it to believe it! June 8, 2018 - Our brand new website is now online! It is mobile responsive and should work much better on phones and tablets. Please take a few moments to explore the site and if you see something that doesn't look right, please contact us and let us know. April 2018 - Our 9 LED and 51 LED flashlights are back in stock! February 2018 - Thanks to everyone for another great year at the Tucson Gem & Mineral Show! We'll be back again in 2019, hope to see you there! Copyright ©2019 Way Too Cool LLC. All Rights Reserved.